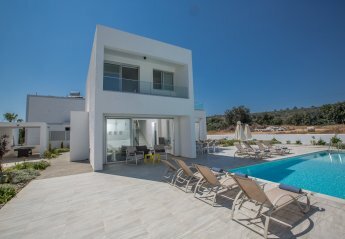 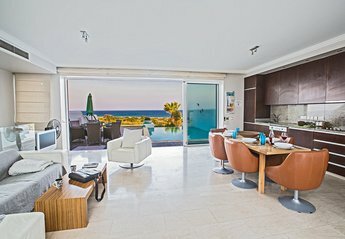 Found 16 holiday rentals in Central Protaras. 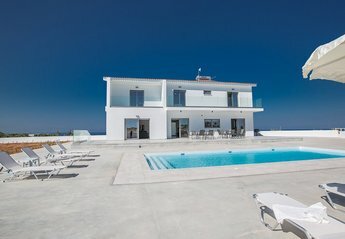 Close Beach 10/10 - Facilities 9/10 - Sea Views 9/10 - Imagine Rating 9/10 - Overall 9/10. 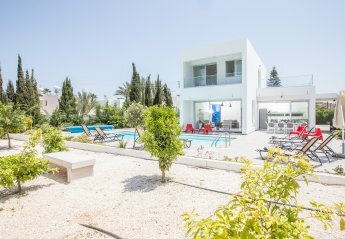 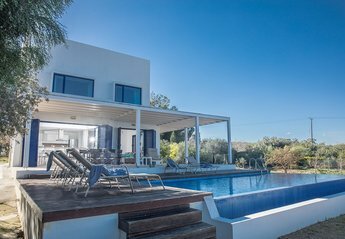 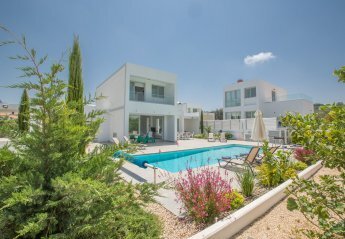 This 4 Bedroom villa is located within 50 meters walking distance to Fig Tree Bay Beach.